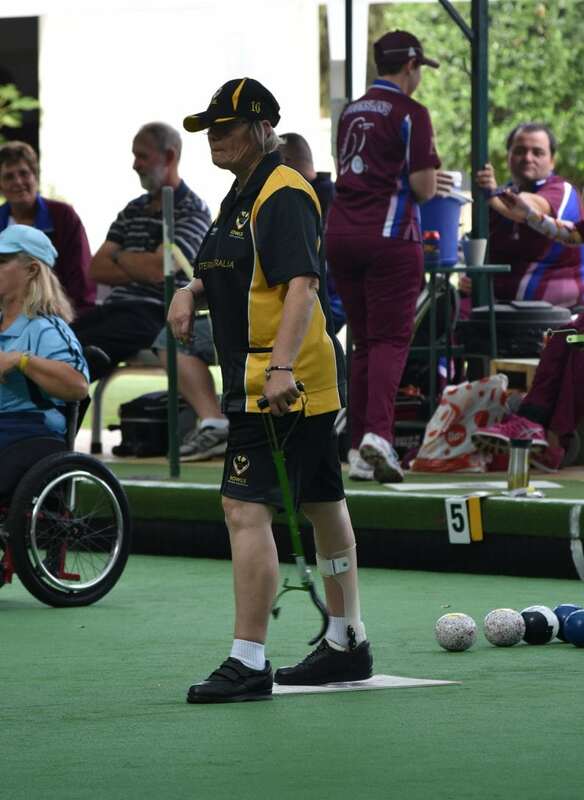 South Perth Bowling Club player Lara Symons competed for Western Australia at the National Multibowl Championships held recently at Kardinya. Lara has improved greatly having only taken up the sport a few years ago. She competed in all three disciplines at the event, singles, pairs and triples. She paired up with fellow Western Australian Maude Taylor, the duo winning a nail-biter 19-18 in the pairs against Queensland.